You are here: Home>About>What is our project? 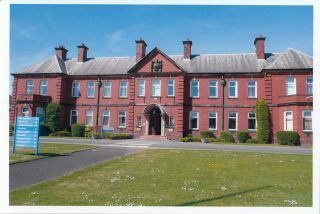 Calderstones Main Building. This photograph was probably taken around 2000. The main building at Brockhall Hospital 1993. 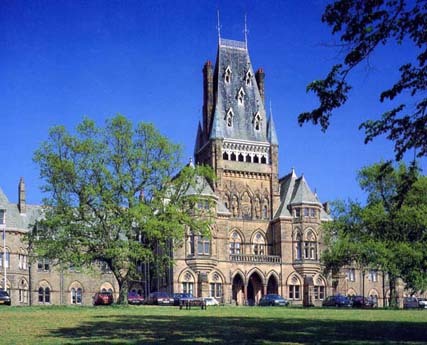 This building would have been here since its first days as Lancashire Inebriates Reformatory, which opened in 1904. In November 2015 the Heritage Lottery Fund awarded Pathways Associates £68,000 to run a two year East Lancashire history project on Brockhall and Calderstones – two former large long-stay hospitals for people with learning disabilities. A team of people and organisations have been involved in working on this project. 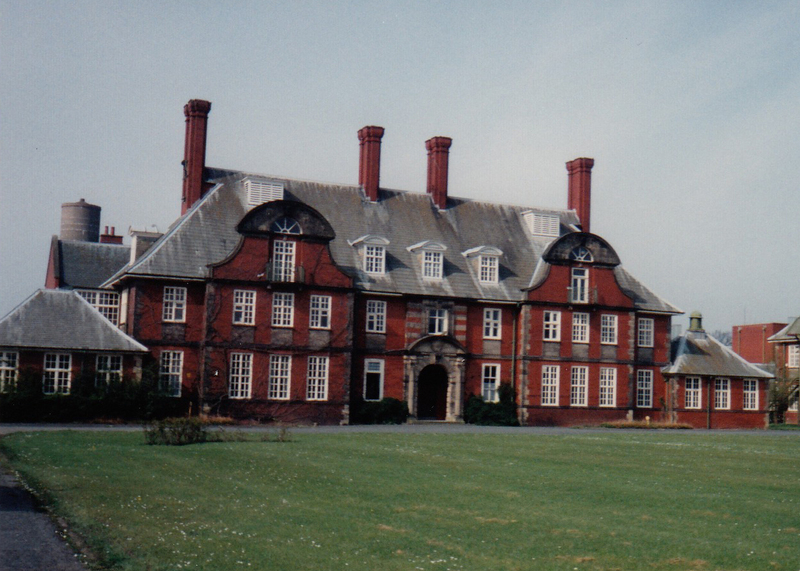 During the 20th century thousands of people came into contact with Brockhall and Calderstones. Our project is recording some of the everyday personal histories of those who lived, worked or had relatives at these hospitals. 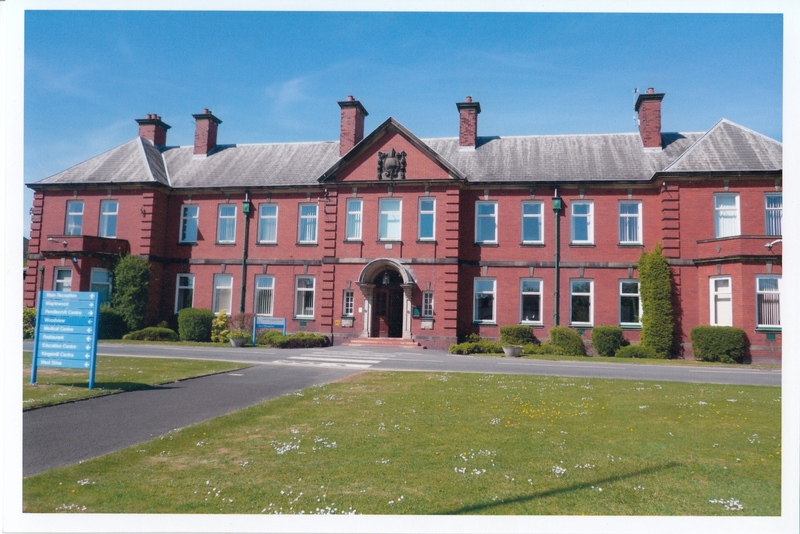 We are gathering people’s own words, documents and photographs to make a digital archive of what life was like in the long-stay hospitals of Calderstones and Brockhall. A flavour of this rich social history will be shared through this project website, as well as an exhibition and a booklet. Also we are sharing on the website histories to do with other Lancashire institutions, especially the Royal Albert Hospital, which was based in Lancaster. The everyday institutional life of Calderstones and Brockhall and similar places, both in Lancashire and further afield, is a largely hidden and neglected corner of our history. Pathways Associates want to highlight this past before it is lost. We feel it is important to set the record straight. In doing this we hope to understand both past and present day policies and practices which impact upon the lives of people with learning disabilities. For the latest on the project please go to News. For details of how to get in touch please go to Contact us.